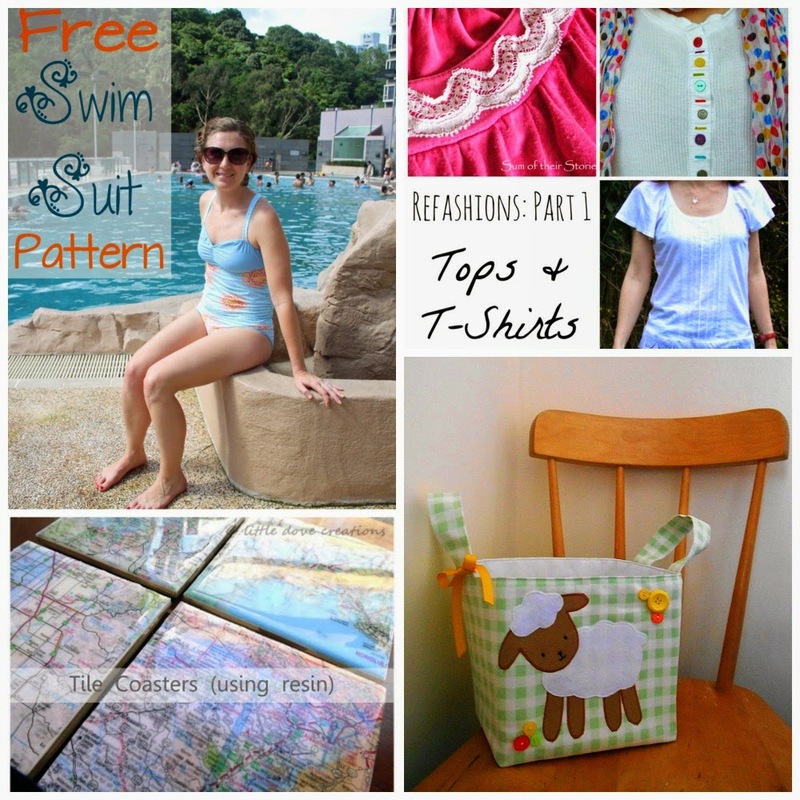 Sew Can Do: Craftastic Monday Link Party & Last Day Pattern Giveaway! 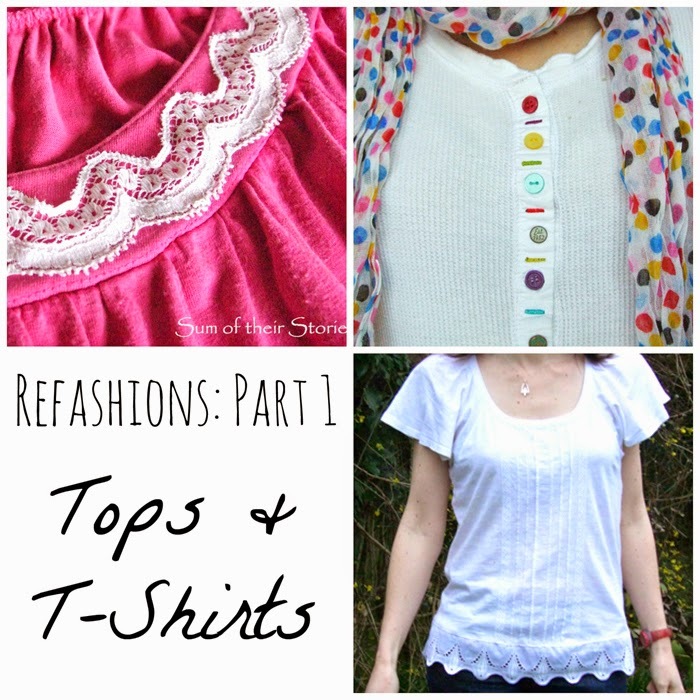 Craftastic Monday Link Party & Last Day Pattern Giveaway! 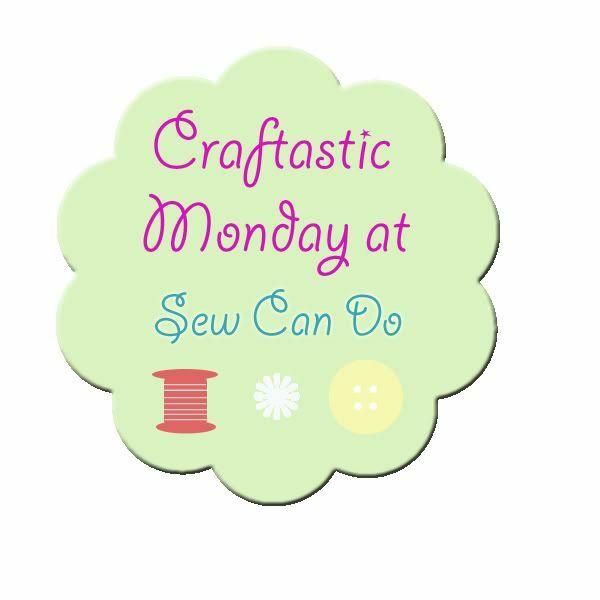 Happy Craftastic Monday! I've been sewing and crafting again in the few free moments I've had lately - it feels good to finally get some new things done & be able to share them soon. I'm also looking forward to seeing what new goodies you've been up to this week. 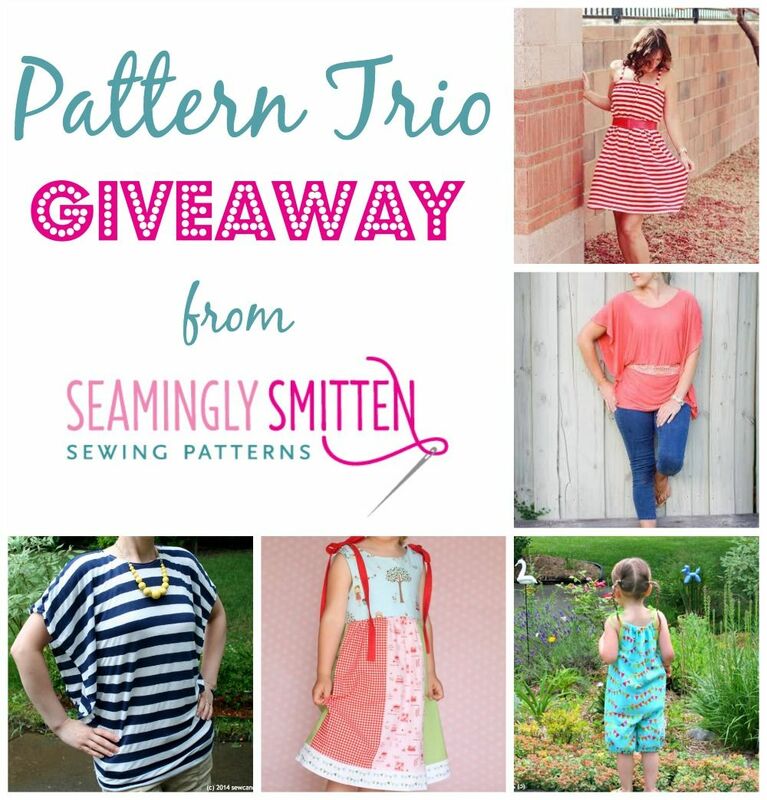 Today's also the week to enter the Seamingly Smitten Pattern Trio Giveaway. There will be TWO winners & it's open worldwide, so get your entries in. Click HERE to enter. 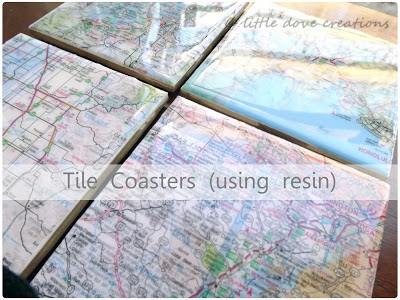 Want more views for your blog/crafty shop? super fun party :) Thanks for hosting us! Thanks for the giveaway and the party. Have a super week. Thanks for hosting Cheryl! Here's to a great week! Such an honour to be featured, thank you. 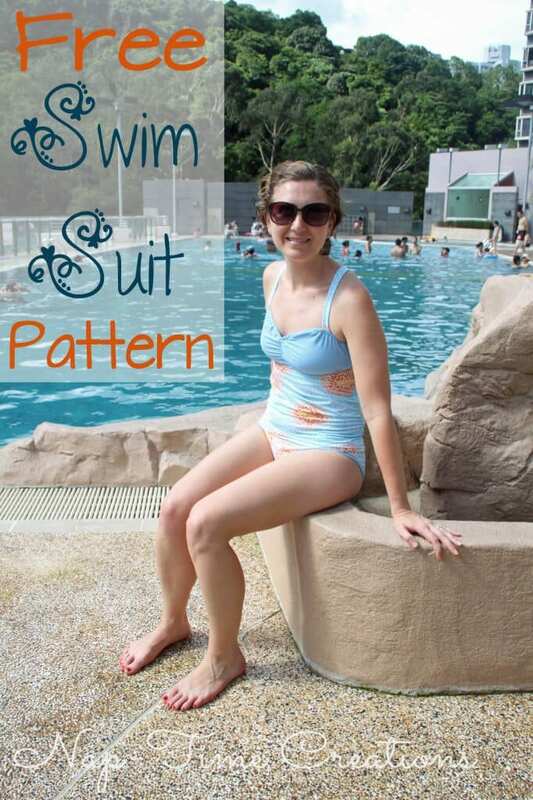 That swim suit patten looks great, I don't know if I would be brave enough to attempt something like that! And the sheep basket/bin is just too cute. Thank you for the fun party and facebook mixer!